Why Kids should do Martial Arts. Martial Arts offers our kids an opportunity to develop a wide range of life skills in a fun and safe environment that will be useful to them throughout their entire life. Self-Discipline – One of the central tenets of martial arts is an absolute focus on self-discipline. Children involved in martial arts are continually reminded of how essential self-discipline is. Increased Self-Esteem – Confidence comes with achievement, so your child’s self-esteem level will get a boost with every new move he masters and every belt he earns. Kids who struggle with a low sense of self-worth will become more confident as time progresses. Socialization Skills – Children will often find it easier to get to know people and make new friends when they’re in a room filled with peers who share a common interest. Partner-driven exercises are common place in a martial arts class and will bring kids together as they all work towards a common goal. Physical Coordination –Martial arts is a physically demanding past-time that offers an enjoyable and challenging way to develop physical coordination and advanced motor skills. Learning to Set and Achieve Goals – Martial arts is based around an accomplishment system of levels that signify the participants degree of skill. When your child strives toward each new level, they are learning valuable lessons about setting and reaching goals. The bottom line is that almost any child can and will benefit from participation in martial arts. It is a fun and challenging activity that will give your child a jump-start in life by providing them with practical and usable life skills at an early age. 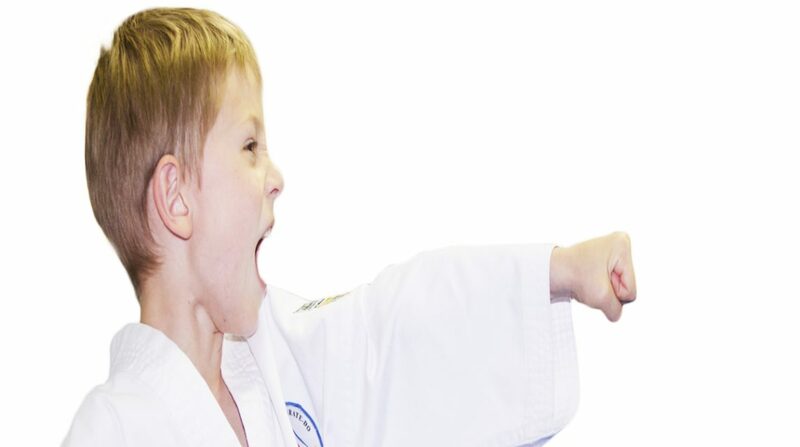 Shobukan Martial Arts provides a range of that are specifically designed to give your child the tools they need to be confident and successful from an early age. Call us now on 93091444 and book a Little Samurai class or a Young Samurai class to give your child an awesome jump-start in their life journey!